Demography isn’t destiny—and assuming that it is will likely make liberals overreach again. Many are arguing these days that President Obama has forged a new majority coalition of women, minorities, young people and upscale cultural liberals so large and durable that he can do what no president has done before—pursue a very liberal agenda without serious opposition or defections from his own party. Demography is destiny, this argument holds, and it is irrevocably on the side of Mr. Obama and the Democratic Party. Yes, there will be fewer whites and more minorities in the future, and Republicans will have to adjust. But the situation is more complicated than that. Start with the obvious: If demographics were determinative, then Republicans shouldn’t have gained 63 seats in the House of Representatives in 2010—the largest midterm shift since 1938—while also taking 30 governorships. When presidential re-elections yielded realignments in the past, the winner earned a bigger share of the vote than he had in the past. FDR won 60.8% of the vote in 1936 after winning 57.41% in 1932. But Mr. Obama won 51.06% in 2012, down from 52.87% in 2008. Over the course of his first term, his support dropped among young people (a swing of 2.4 million net votes to Mitt Romney), women (a net swing of 1.6 million votes to Mr. Romney), and African-Americans (a net swing 945,000 votes). And while Mr. Obama may believe he can ignore moderate and conservative whites, congressional Democrats would disagree. Mr. Obama won Florida by a razor-thin 74,309 votes (0.9% of the total), yet Democratic Sen. Bill Nelson won re-election by 1,065,184 votes, or 13%, many from white voters. In North Dakota, Democrat Heidi Heitkamp won a Senate seat by less than 1% while Mr. Obama lost by 20%, and in West Virginia Democratic Sen. Joe Manchin won re-election by 24% while Mr. Obama lost by 27%. Such Democrats from swing states or districts will be uncomfortable with Mr. Obama’s strategy of playing to his party’s left wing. The ideological composition of the American electorate hasn’t changed dramatically. Self-identified liberals were 25% of voters in 2012 and 23% in 2008. Conservatives were 35% of voters in 2012 and 34% in 2008. Another sign that Mr. Obama hasn’t fundamentally changed America’s political structure: Compared with 2008, there were 371,800 fewer white votes cast in Ohio in 2012, when Mr. Obama carried the state by 166,214 votes. Many whites who voted for him in 2008 couldn’t bring themselves to do so again or to vote for Mr. Romney. Their staying home represented a tactical victory for Mr. Obama, not a strategic realignment. Nor can Democrats count on young people forever remaining Democrats. Voters age 18-29 were those most likely to move away from Mr. Obama between 2008 and 2012, and Republican identification generally increases as people graduate college, start work and begin families. Of those who were 18-29 years old in the 1972 election, 47% were Democrats, 26% Republicans and 28% independents. By 2012, these same voters (now ages 58-69) were roughly 37% Democratic, 34% Republican and 29% independent. They backed Mr. Romney by 51%-47%. Does anyone think every future Democratic candidate will enjoy the unusually high African-American turnout and victory margin of Mr. Obama? Even among Hispanics, Mr. Obama hasn’t locked things up. While Mr. Romney received only 27% of Hispanic votes nationwide, he received 32% in the seven battleground states with exit polling (including 42% in Ohio) and attracted more Hispanic votes than John McCain did in 2008 in California (by 8%) and Nevada (5%). Republicans have a perception problem with Hispanics, but the GOP earned 44% of Hispanic votes in 2004 and can do so again with the right policies, many more Hispanic candidates and better messaging. 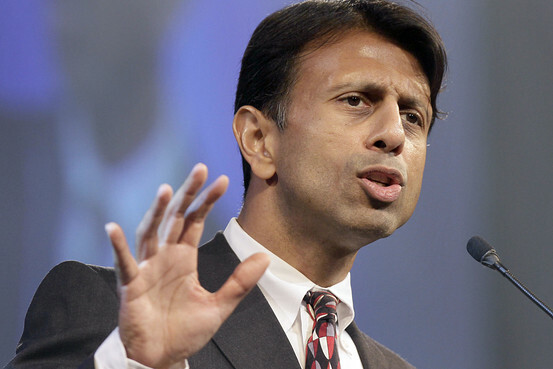 The major impediment is the harsh rhetoric of some Republicans regarding immigration. The solution is less about policy than about respect for the Hispanic community. If federal immigration law is reformed with substantial Republican support—including for a long and demanding but achievable process of earning legal status—the GOP can consistently earn 35%-40% among Hispanics. 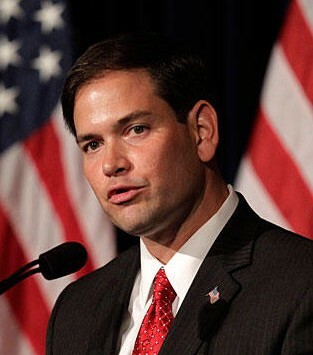 Having Sen. Marco Rubio as the GOP spokesman on immigration issues will hasten the GOP recovery. Demography isn’t destiny because nothing is permanent in politics—and Democrats’ insistence to the contrary will likely lead them to overreach, ignoring issues such as jobs, anemic growth and deficits in order to tackle gun control and climate change. That would be good for Republicans. Governing from the hard left sunk Democrats in 2010 and would cost them again in 2014. 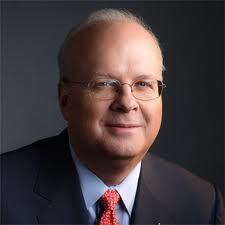 Mr. Rove, a former deputy chief of staff to President George W. Bush, helped organize the political action committee American Crossroads. A version of this article appeared on page on The Wall Street Journal. Help Sen. Marco Rubio Fight For The Conservative Message On Immigration.